We believe that all people have purpose. That if we have the courage to live, work, and love boldly our company can impact the world in a remarkable way. We love humor, tailgating and 'Merica? 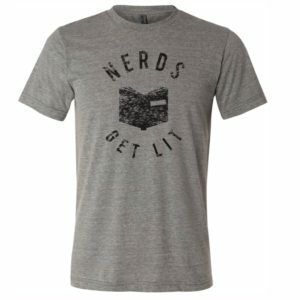 If you love reading (I like my books via audio), tailgating and self identify as a nerd you will love our - Nerds Get Lit Shirt!! Our shirts are soft and premium quality. Our boards come with bags. 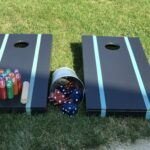 We will match your board colors as close as we can to the bags. As an example if you order yellow and black boards you will get 4 yellow and 4 black bags. Our shirts are best paired with whiskey, wine, good beer, and friends. They are meant to be worn, not tucked away in drawer. Nobody puts our shirts in a drawer. 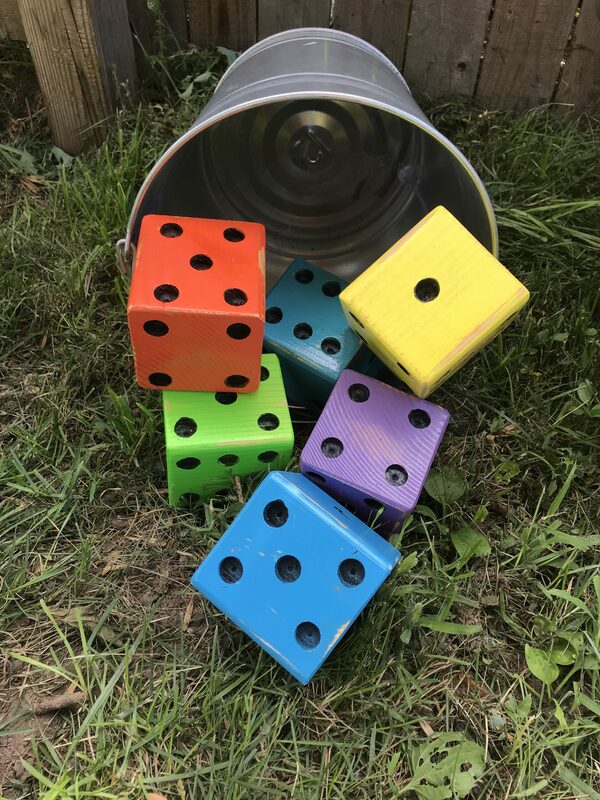 This set is a random selection of colors and we ship them your way. Can't make a choice don't worry the unicorn has you! 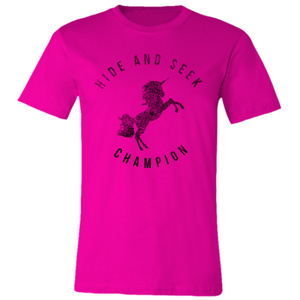 Actual colors will vary by the unicorn we catch.